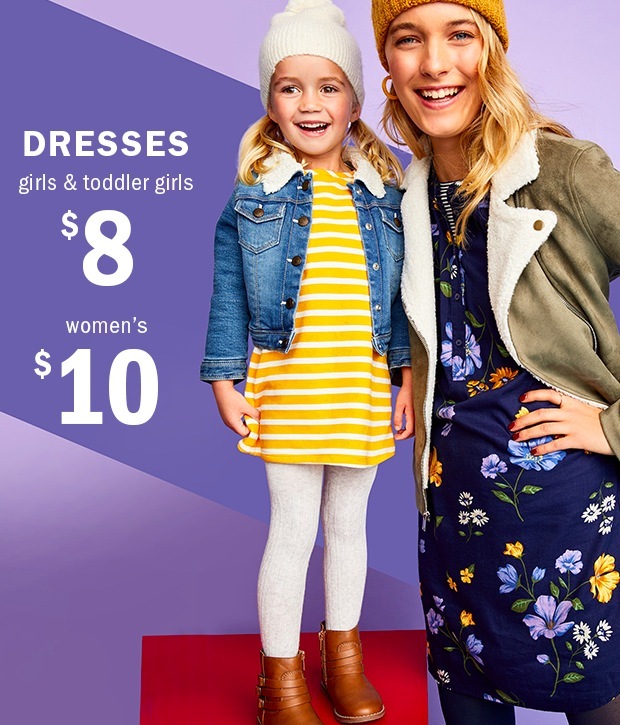 Today only, Old Navy is offering select dresses for girls for just $8 (regularly $19.99+) and select dresses for women for just $9.97-$10 (regularly $36.99+)! Valid today only, January 23, 2019. « Silicone Band for Apple Watch only $7.49 shipped!